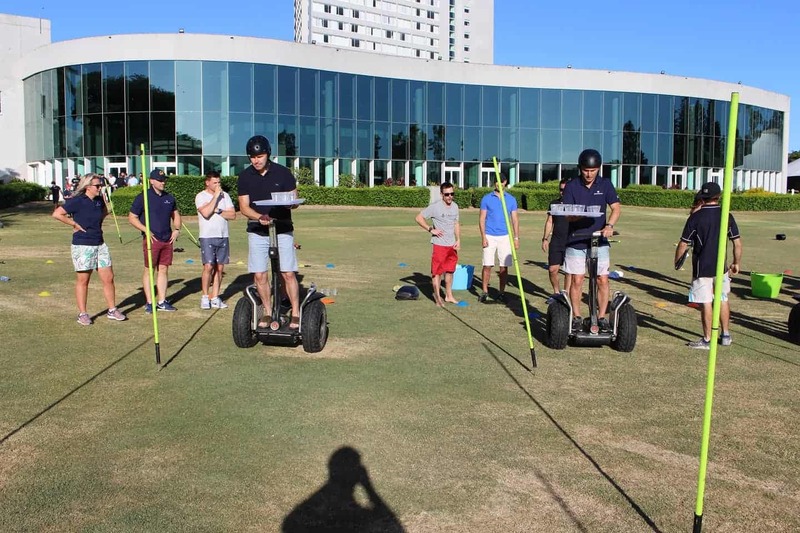 If you're looking for a team building activity that is creative, different and fun then you can't go past using the amazing Segway machines for your next Team Building Challenge. • Precision – This game is truly hilarious. 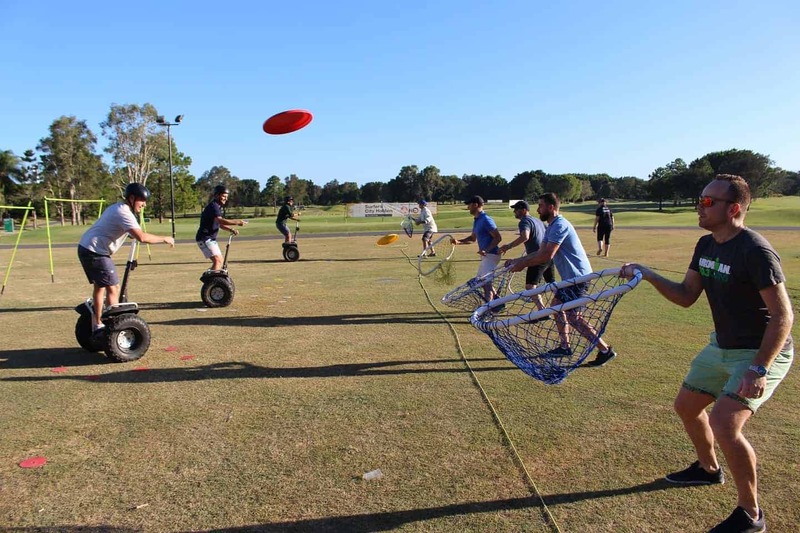 It’s time to get into your yellow velcro bumble bee suit so team members can throw sticky balls at you which you must catch on your suit and then land them in a bucket whilst riding your Segway. 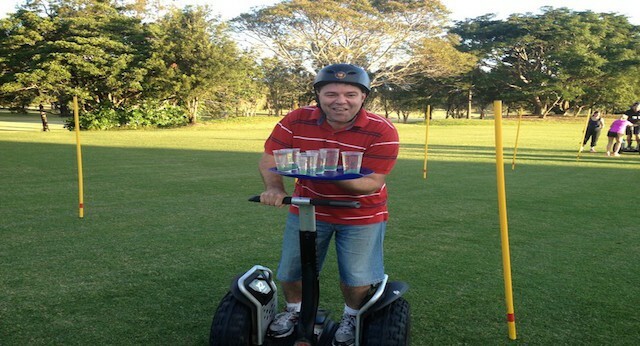 • Clumsy Waiter – Quick Fill up the cups of water, place them on your tray, jump on your Segway and navigate the obstacle course, don’t be clumsy and spill any or it could cost you the race. 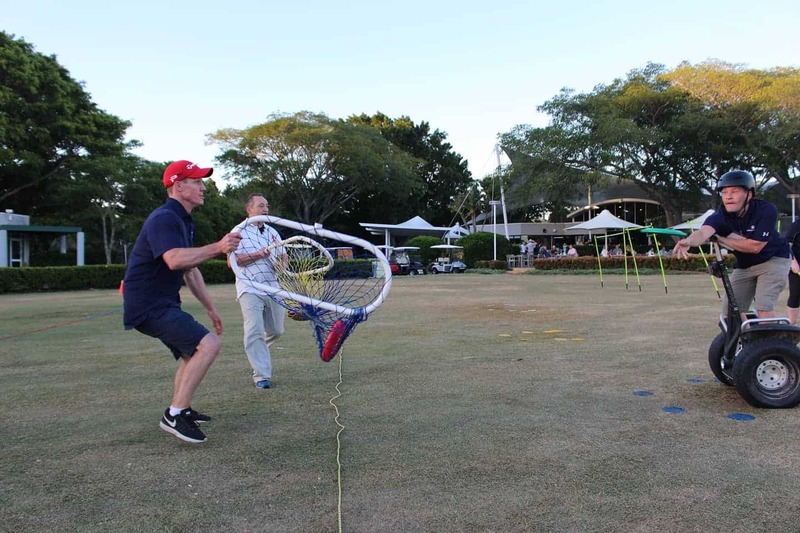 As every challenge is unique and different, the team that is best able to draw upon each other's strengths, create the best strategy, communicate the clearest and encourage, delegate and work together will be the ultimate champions. 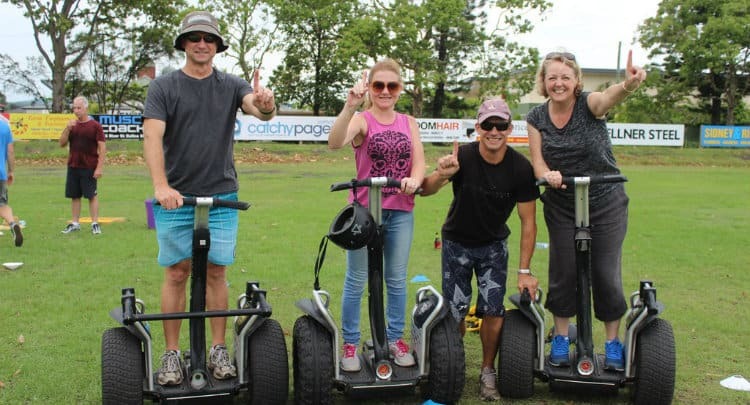 The various Segway challenges require that your group all work closely and interact forging strong team bonds promoting unity, trust and loyalty. 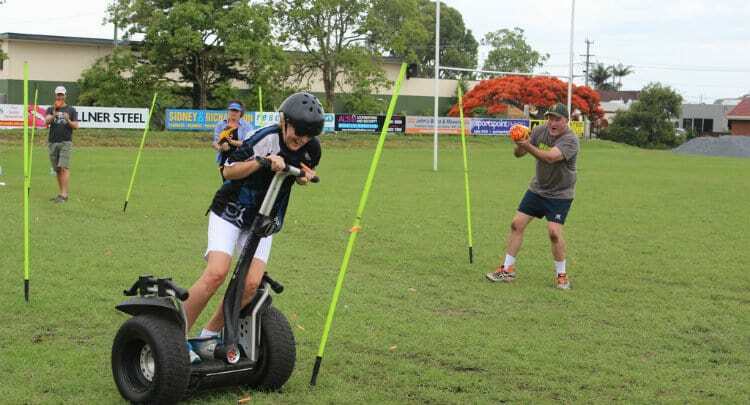 The Segway. 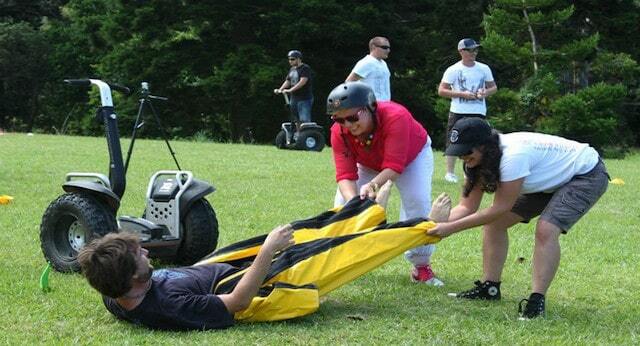 It takes only moments to learn but forever to get the smile off your colleague's faces. 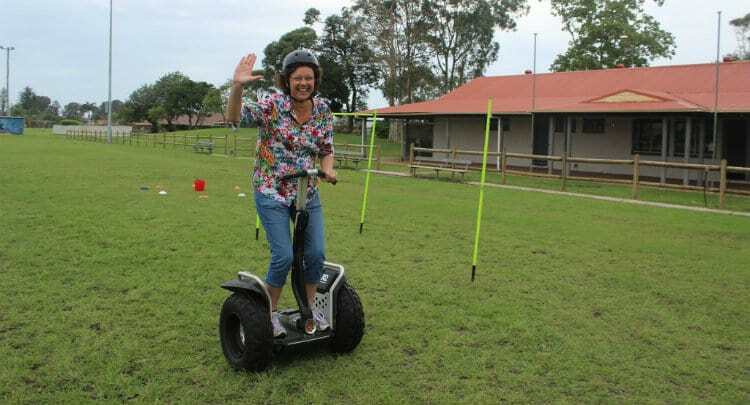 So what are you waiting for - contact us to book your Segways event now?